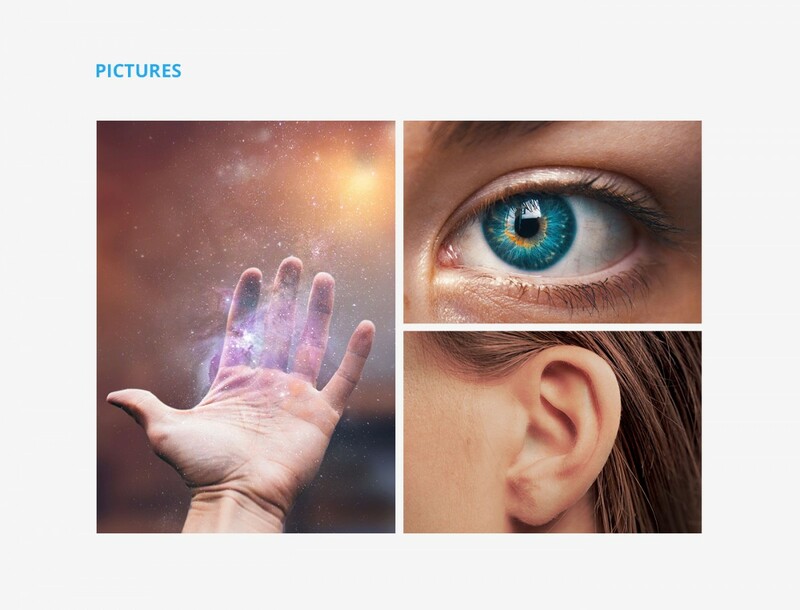 Imagine you could see what used to be hidden from your eyes. Or hear further than your ears are able to. 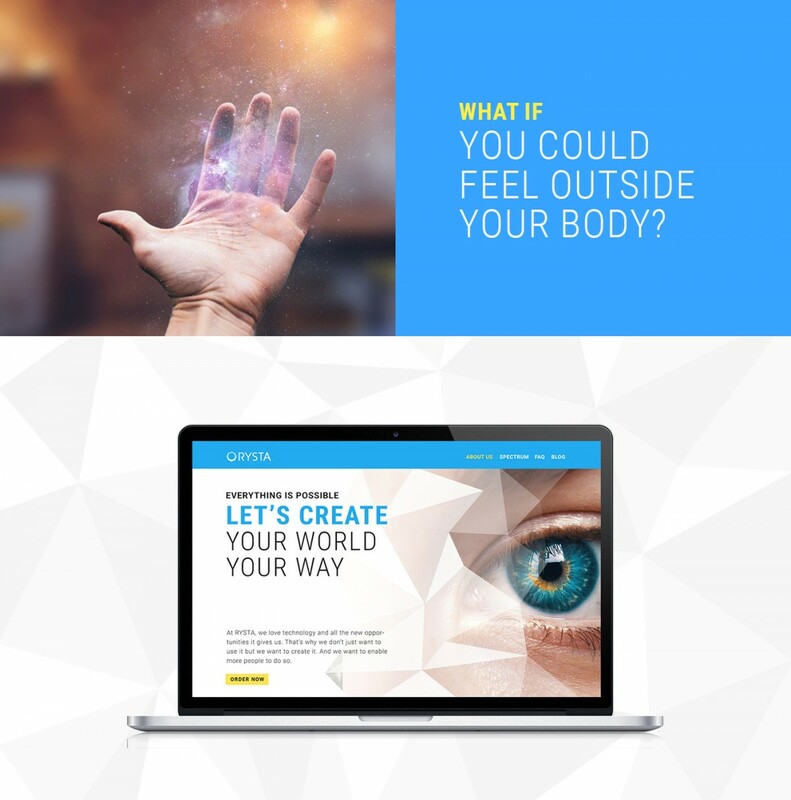 Or feel outside your body. Sounds like hocus-pocus? 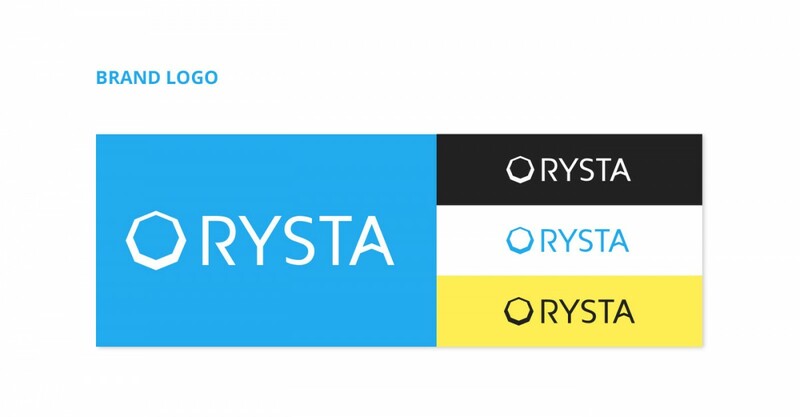 The guys from Rysta are striving to make it possible. 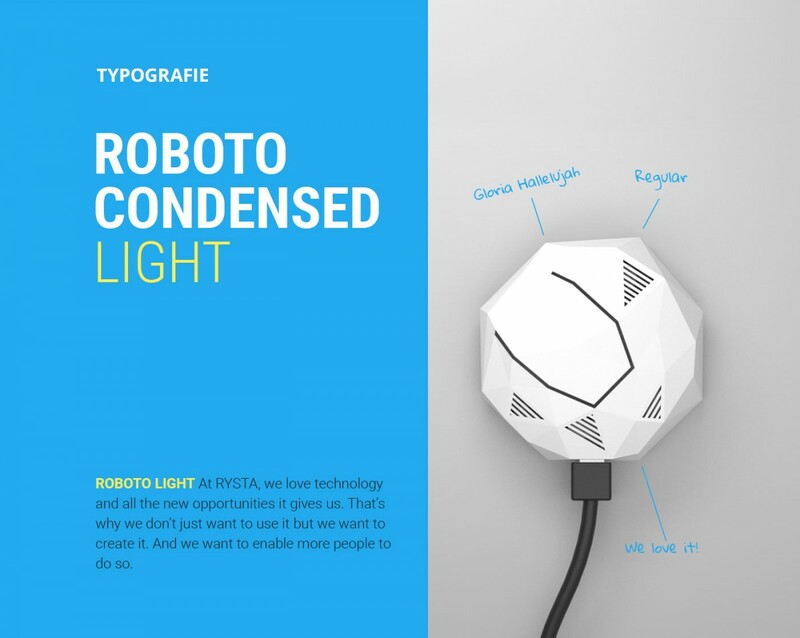 They created a multi-sensor that combines advanced technology und high usability – making it easily accessible for everybody. By providing hardware-as-a-service with an open API, they give developers the opportunity to create groundbreaking applications solutions. 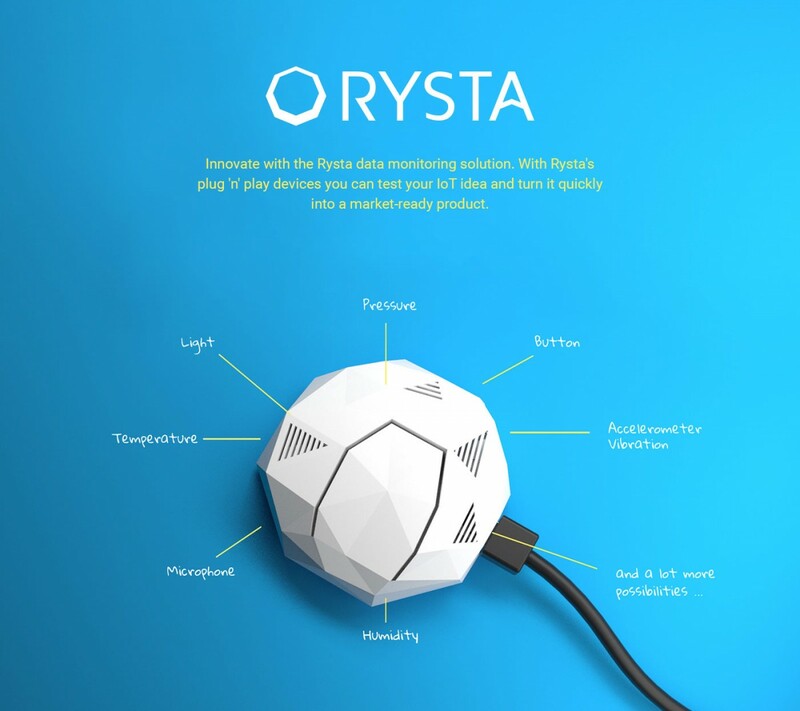 For consumers, Rysta offers a simple and affordable opportunity to benefit from the enormous range of new IoT applications, which make everyday easier – and a bit more exciting. 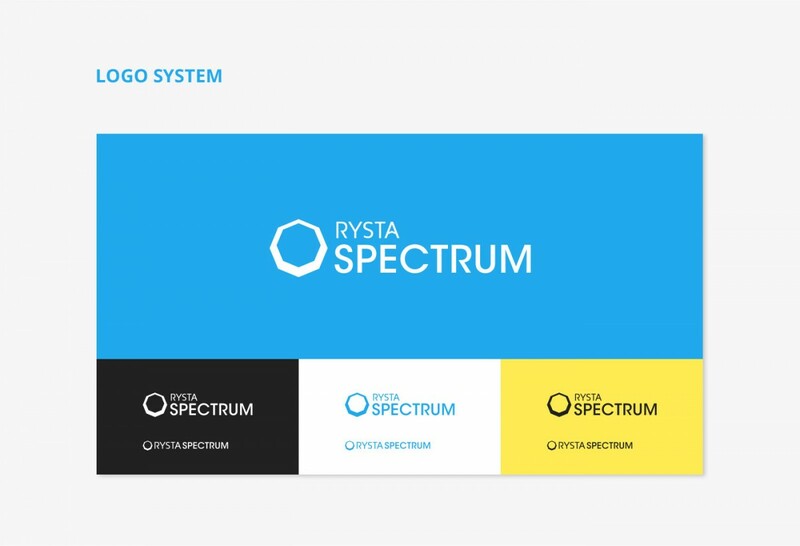 For Rysta, we aimed to breathe life into a product that is, at first glance, one for only the nerds among us. By creating an emotional story around a seemingly unemotional tech product, we tried to make it attractive for the curious mind that wasn’t necessarily a tech pro. 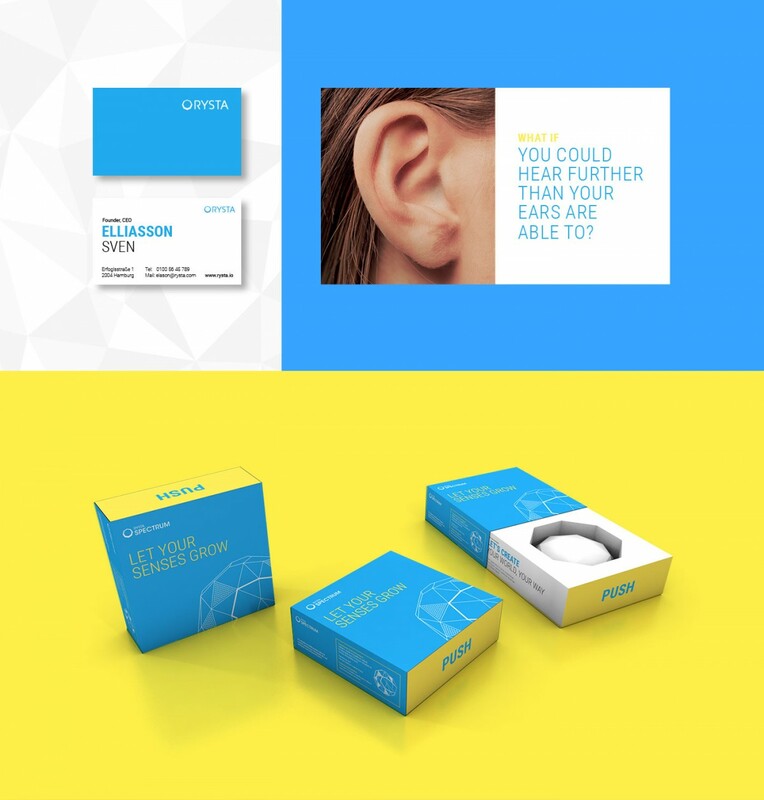 We created a new brand identity including a logo, design and story centered around the product.